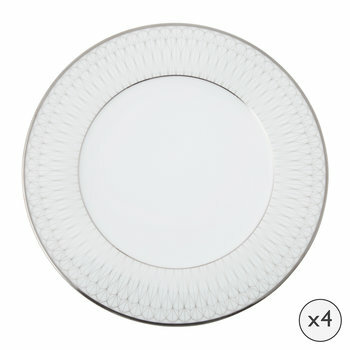 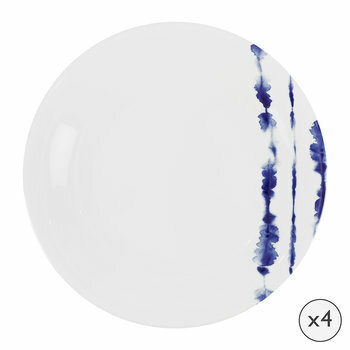 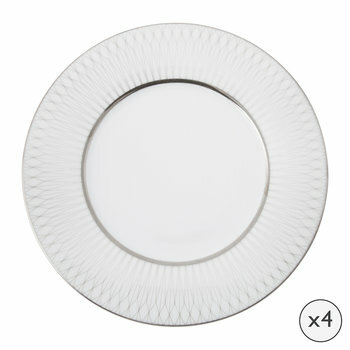 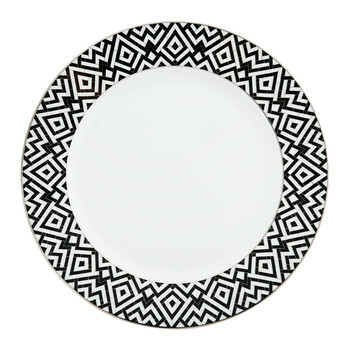 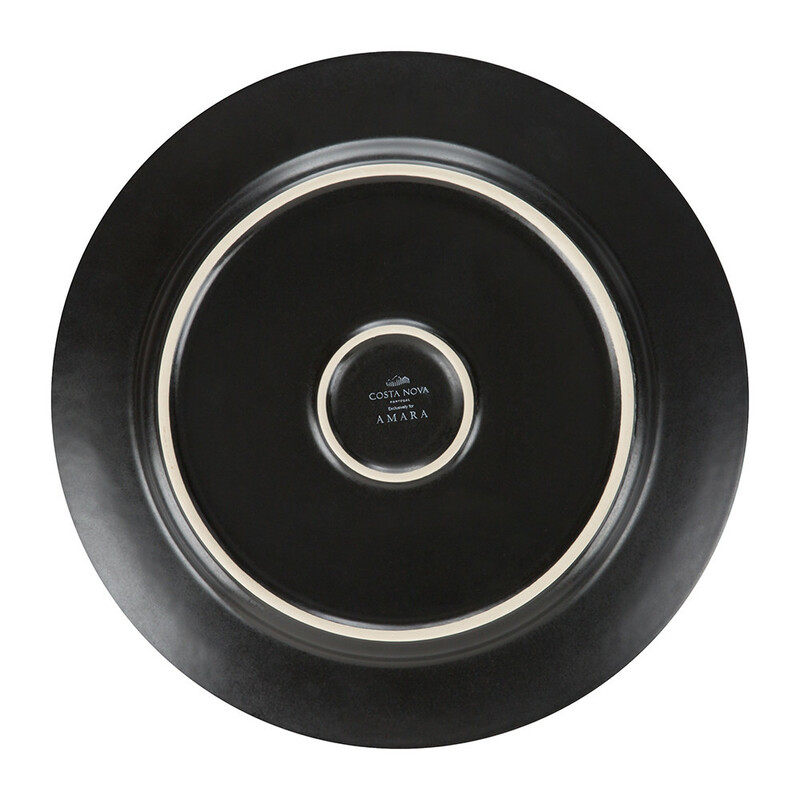 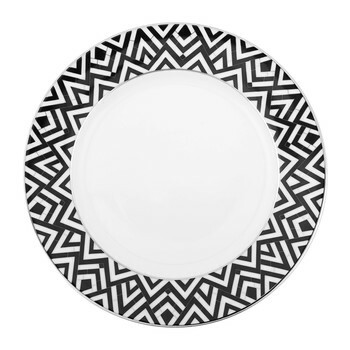 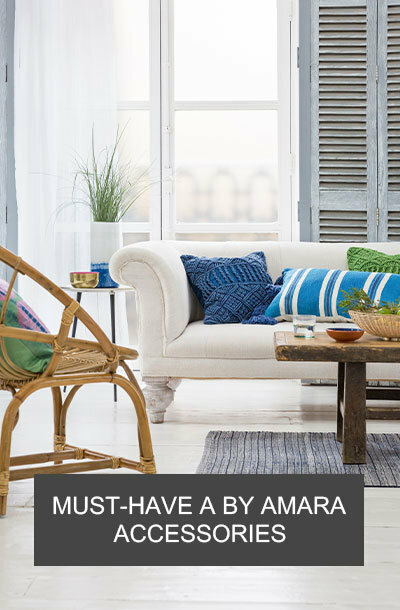 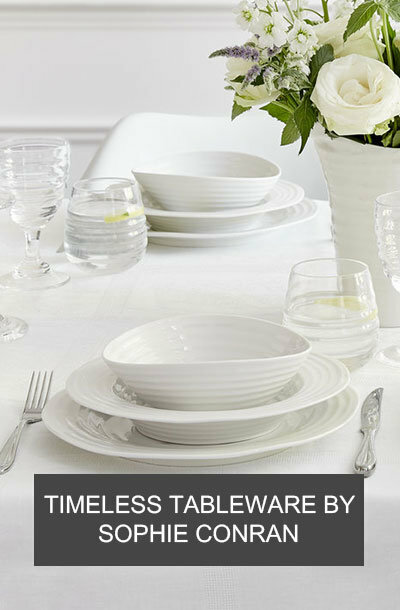 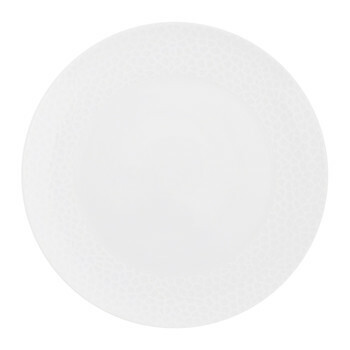 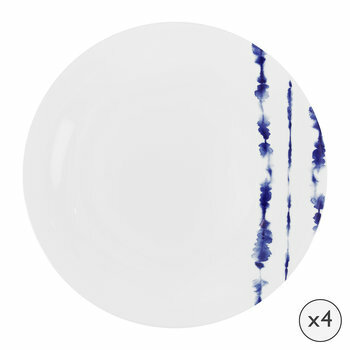 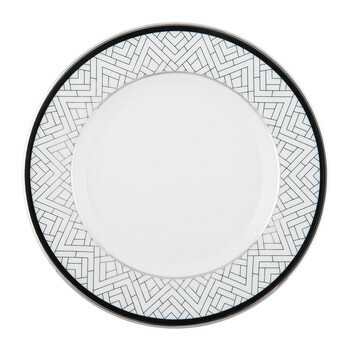 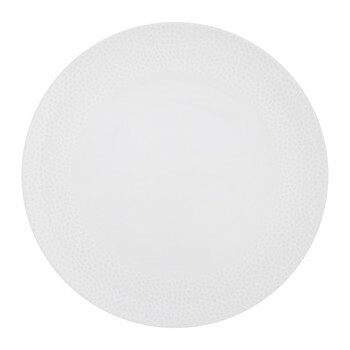 Refresh a table setting with this Monroe dinner plate from A by Amara. 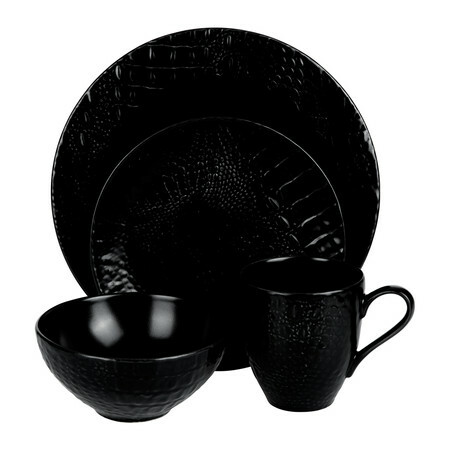 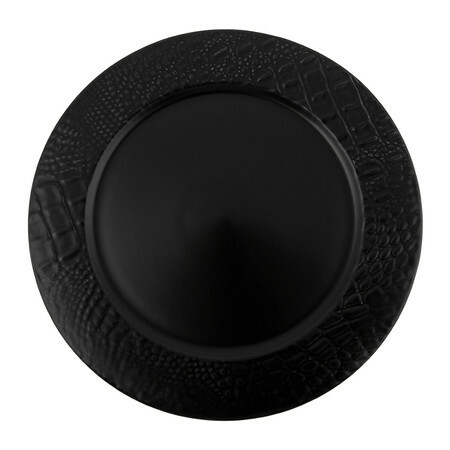 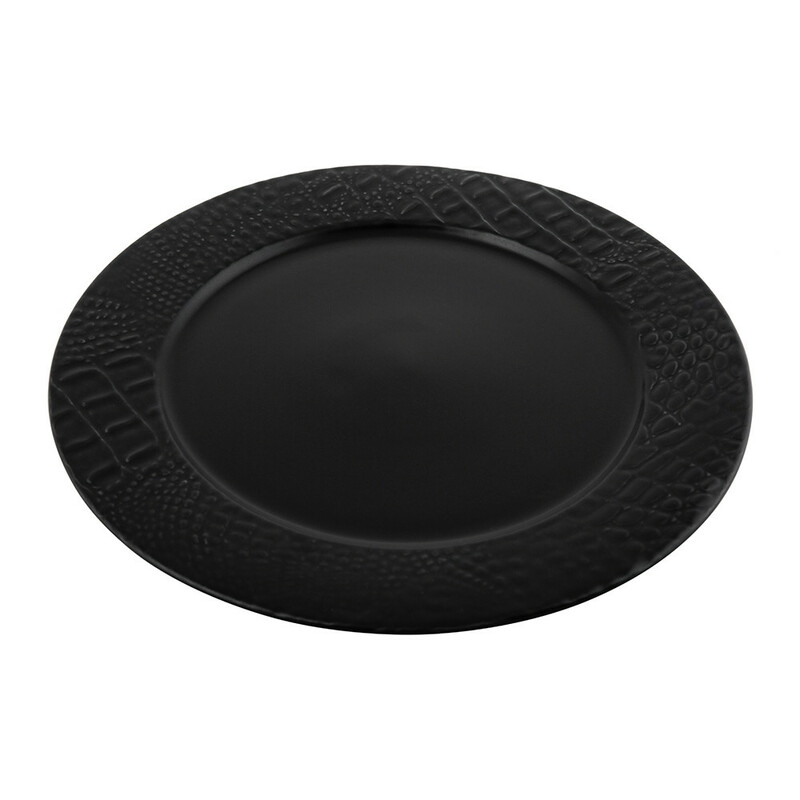 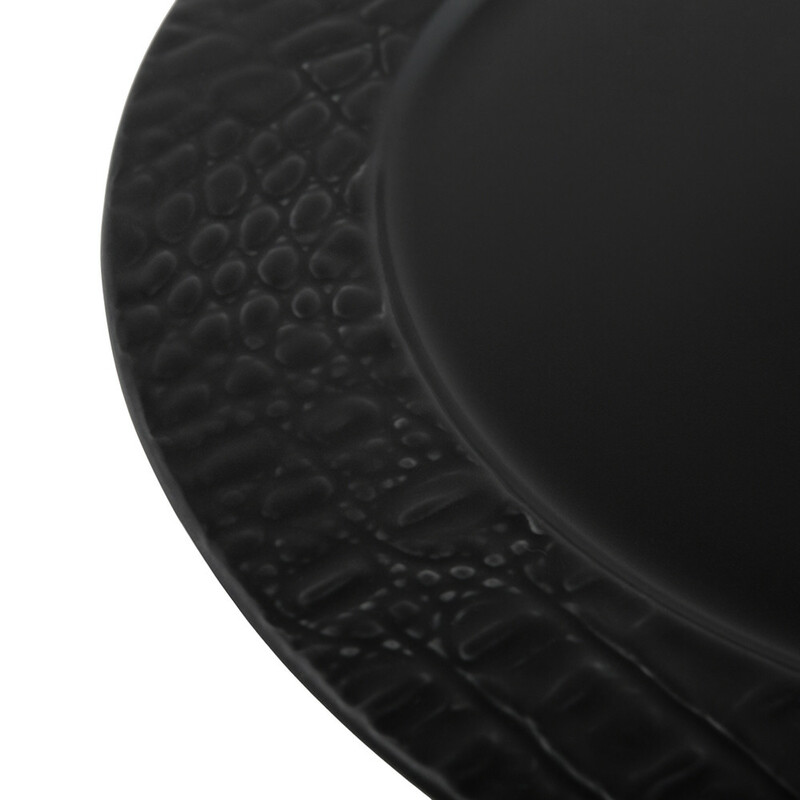 Made from stoneware, this charming dinner plate features a rim adorned with an elegant crocodile texture. 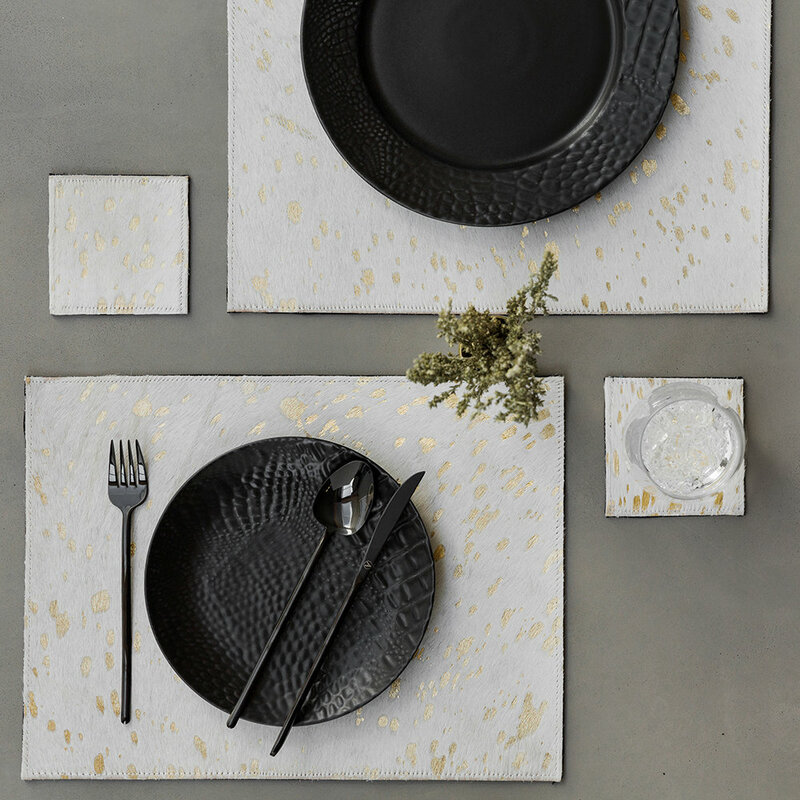 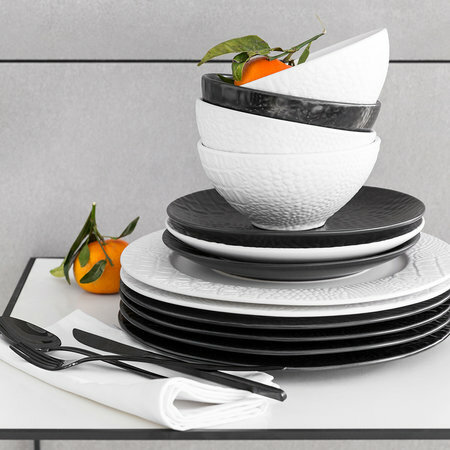 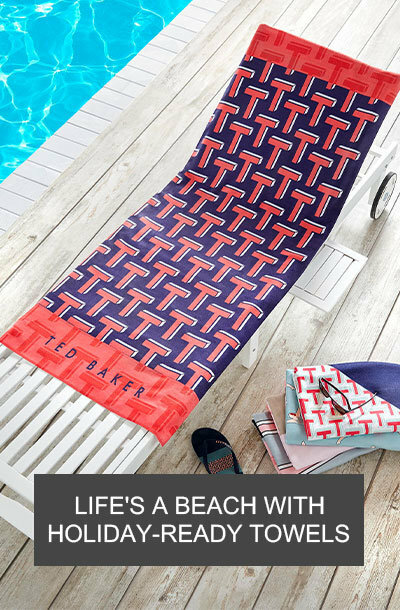 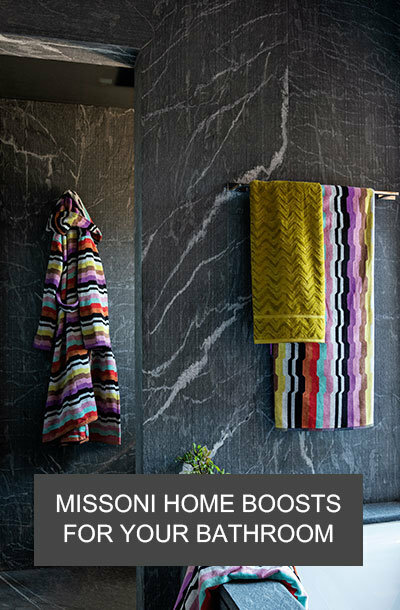 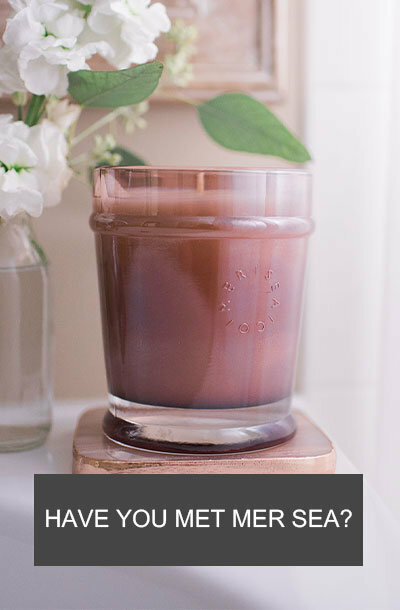 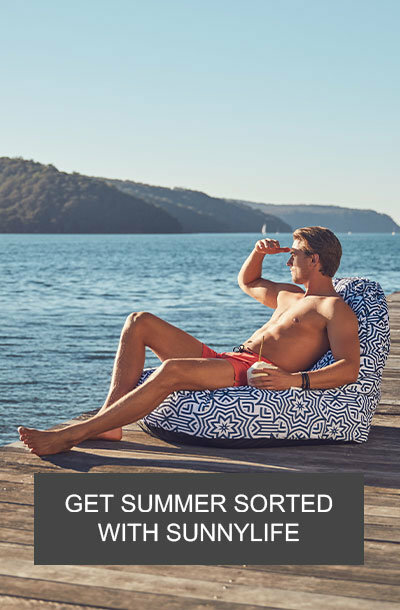 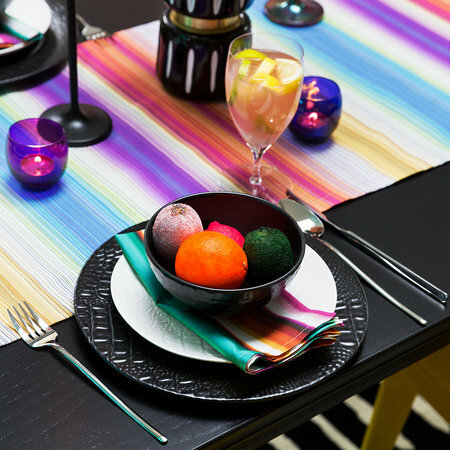 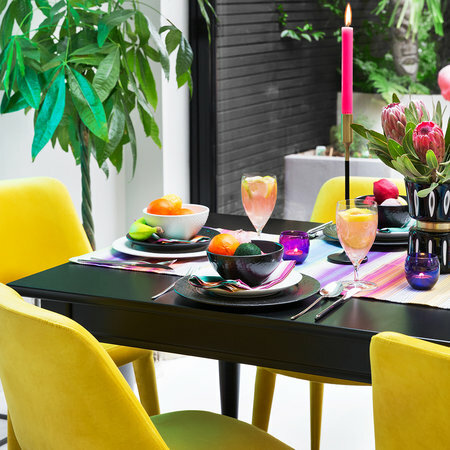 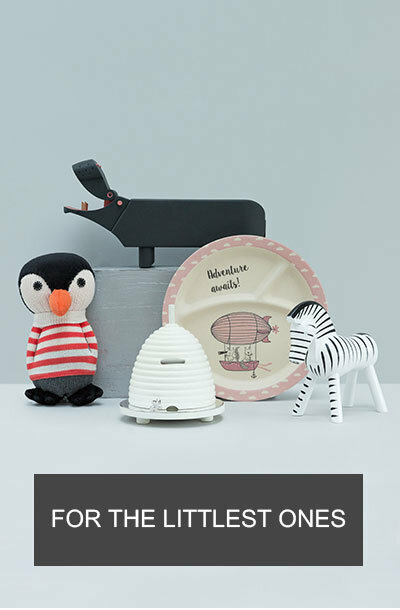 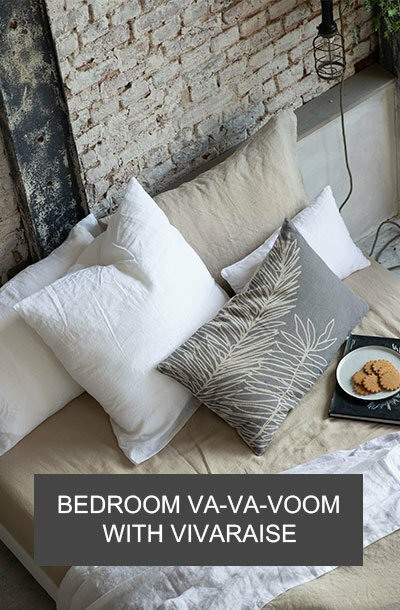 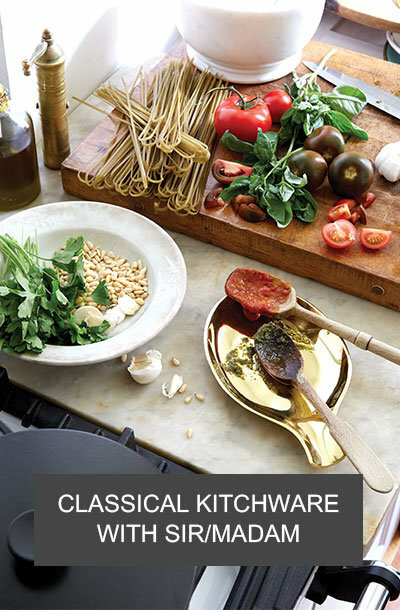 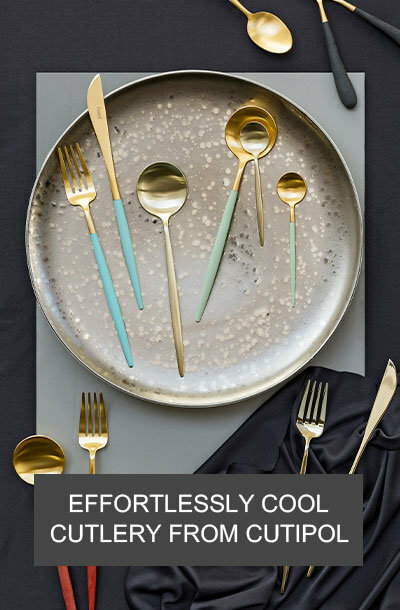 Wonderfully practical yet effortlessly stylish, team with complementing designs available separately to transform the table.